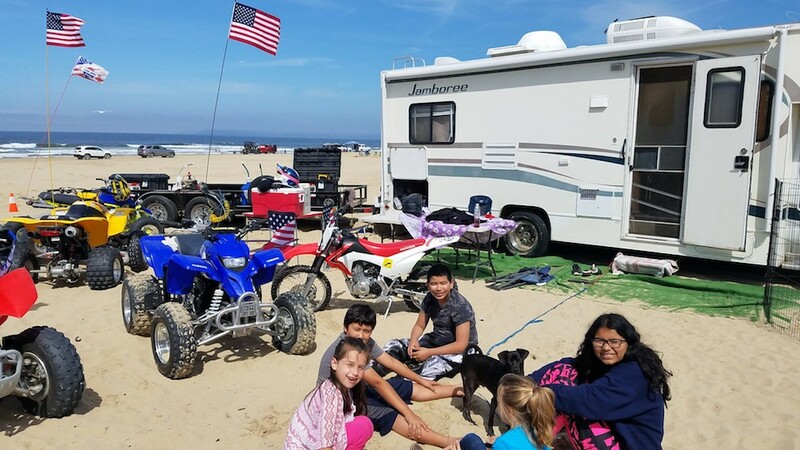 This is what Long Beach, Calif.-based Outdoorsy owner Juan Sandoval imagined when he started thinking about renting his RV, and he loved the thought. Juan Sandoval, center. Image courtesy of Juan Sandoval. 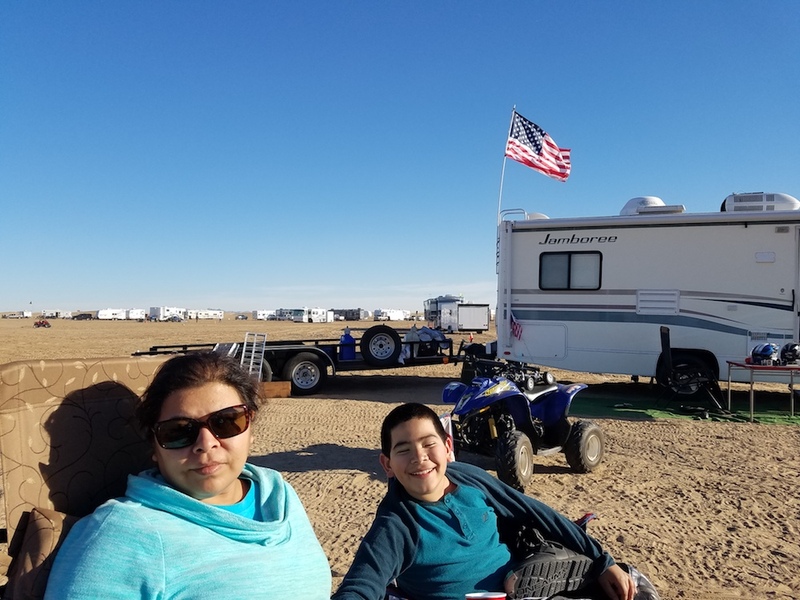 RV travel turned out to be the perfect solution. Image courtesy of Juan Sandoval. His investment in the RV also led to his thriving Outdoorsy business, of course, something Sandoval has had great success with. “A couple of days after listing my rig, I was working leads—[and] 30 days later, after just three renters, I had netted $1,300 bucks,” he says, the enthusiasm palpable in his voice. So, how did he find so much success so quickly? According to Sandoval, it was easy. 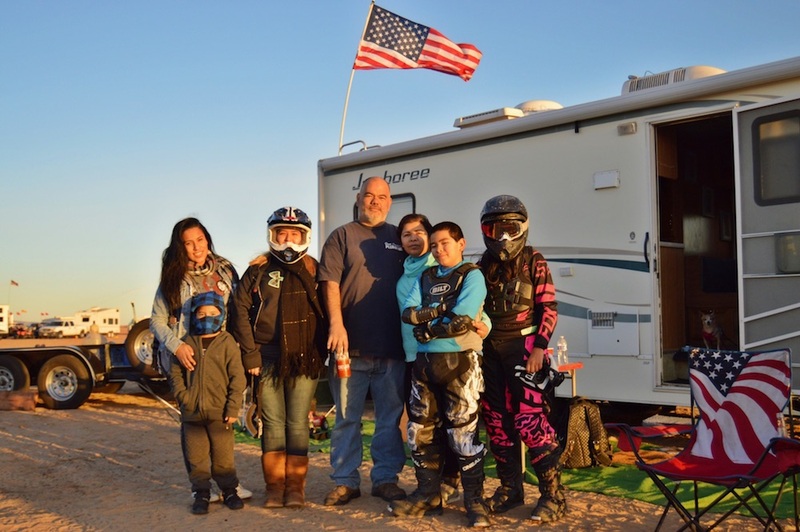 Find out what you could earn renting your RV on Outdoorsy. Previous Post « Think You Can’t RV With Kids? Think Again.